« 5 yards and 1 hour later ~ VIOLA new curtains!!! 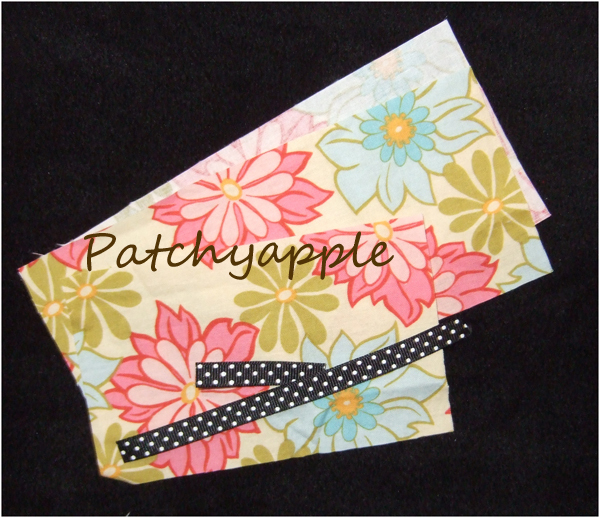 2 ~ Fold pocket piece in half with Right Side OUT and Topstitch along the folded edge. 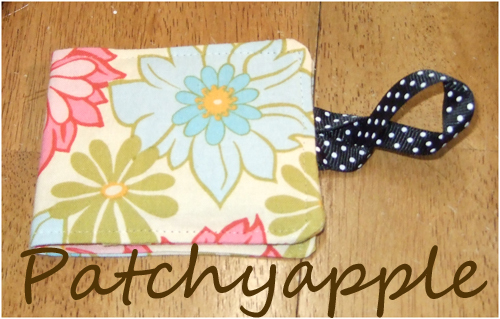 5~ Align the other outer 3.5″ x 8″ piece on top of the pocket/ribbon piece with RIGHT sides TOGETHER! I start about 1″ from corner on long side where there is NO pocket. 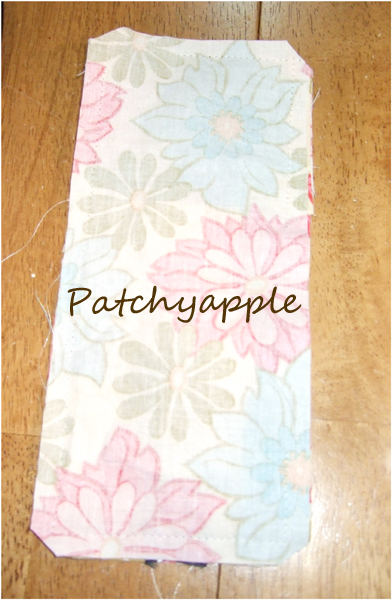 Use a 1/4″ Seam allowance and stop after leaving about a 2″ opening. 7~Tuck in seam allowances at the opening and topstitch all the way around using a 1/8″ Seam Allowance. 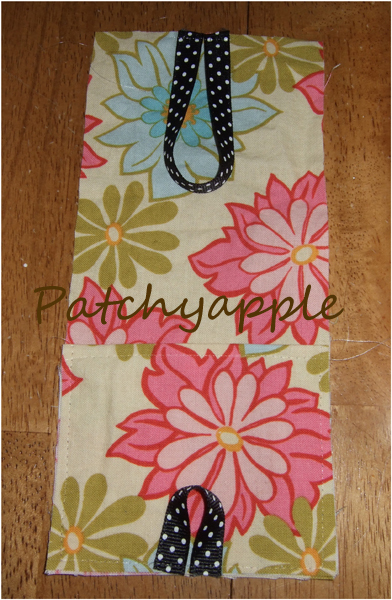 This entry was posted on November 6, 2008 at 1:54 pm and is filed under sewing, Tutorials. You can follow any responses to this entry through the RSS 2.0 feed. You can leave a response, or trackback from your own site. Just wanted to let you know I whipped up one of these babies for my SIL’s birthday “gift”. My MIL thought it was terrific! I’m definitely keeping this in my file, thanks!